One of our company's activities is the sale of profile products made from coniferous trees' (siberian larch, cedar, pine, spruce) and deciduous trees' (aspen, alder) species. -Molded Boards from Aspen and Alder for Sauna. 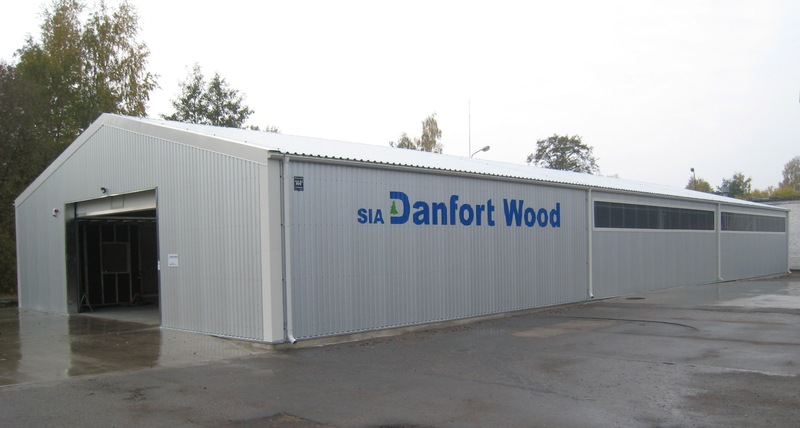 All types of products are always available at our company's warehouses in Riga and Jelgava. PVA glue with water resistance according to DIN EN 204 - D 4 is used in glued products. Discounts are possible, we have our own transport. There is also a possibility for export with the volume not less than 40 m³. © 2014 DANFORT. All rights reserved.